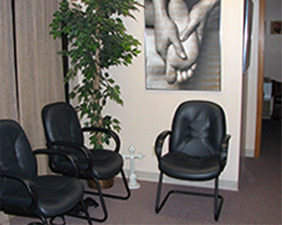 At In the Spirit of Health, located in Rockford, Illinois, we are proud to offer exceptional massage care and expertise to our clients. Therapeutic massage is an age-old remedy and health practice and can be found in all major civilizations past and present. The healing practices of many cultures use hands-on therapy to soothe aches and pains and facilitate the body's own healing powers. 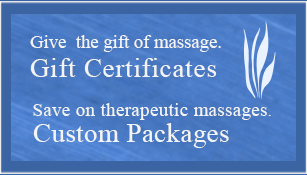 Therapeutic massage can be applied effectively for general relaxation, general health enhancement, sports massage, and injury recovery and rehabilitation. In addition to therapeutic massage, we also provide the following aesthetician services: Body Sugaring (a natural, less invasive alternative to waxing) and Anti-Aging Facials.